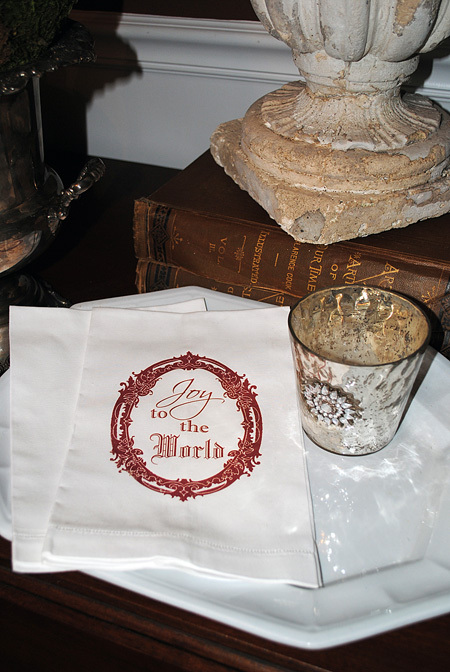 Today I’m sharing this free Christmas Iron on Printable and project! Scroll down below for the full instructions for making this lovely Holiday Towel for your home. 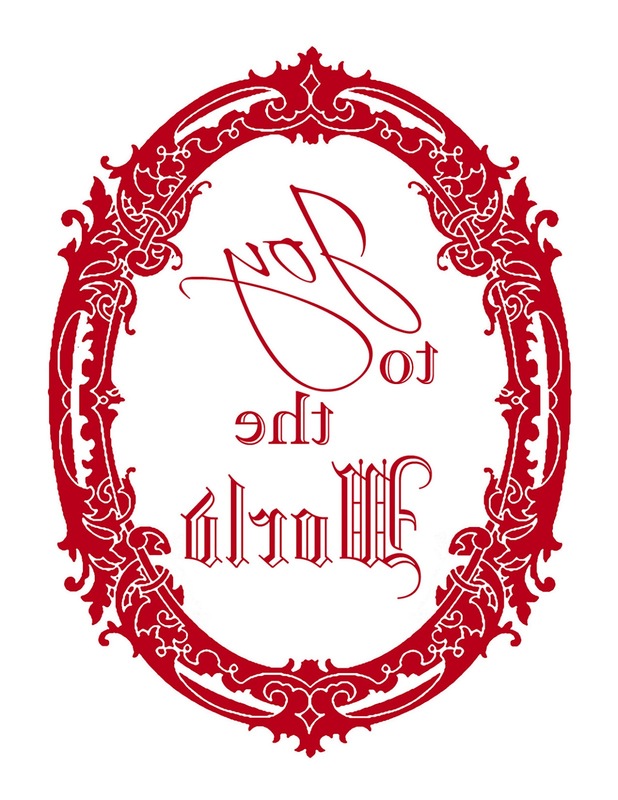 This weeks Iron on Image is one that I created last year actually on my Graphics Fairy Blog… but I’m bringing it back in a larger more useful size, and I’ve brightened up the red too, as well as adding a reverse image. So it’s a wee bit different from the other one! 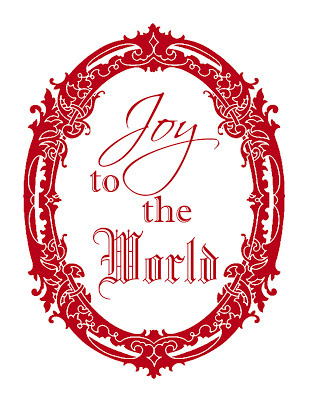 Featured above is a lovely Silhouette Red Frame with “Joy to the World” on the inside of it. 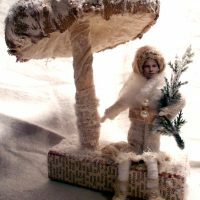 You could frame this up for some Instant Holiday Art, or this would look great on Linen or Burlap, great for Flour Sack projects too! Of course you can use them for any of your DIY projects, like pillows, towels, signs, table runners and gorgeous on furniture pieces! The possibilities are endless so have fun with these! This is a little Hand Towel that I made with this graphic. I scaled the image down to fit this smaller size towel, the one above is sized for the Flour Sack Towels that you can get at Walmart. This is the Iron on Transfer Paper that I always use. If you read this blog regularly you may have heard me call this the “Holy Grail” of Transfer Papers, because it is so much better than all the other ones that I’ve tried! It costs a little more, but totally worth it, the quality and ease of use is like no other. Need help finding the perfect Transfer Method for your Project? Check out my Post about Transfer Methods HERE. Want to see another post using the Tap Iron on Transfer Paper? Go HERE to see my Union Jack Shield Pillow Project! « Old Photo – French Beauty! Thanks Kathy! This would make a cute pillow for the holidays, great idea! Thanks Pat! 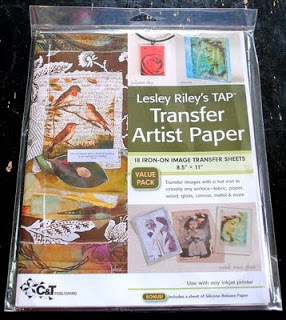 I think you will love this transfer paper, it is so much easier to use and the results are wonderful! 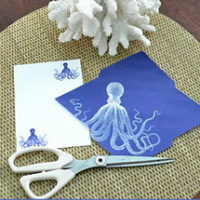 Beautiful…Napkins for sure with this printable. Thanks Sarah! I think you are right, this would be pretty on napkins! Hi Karen, I just bought flour sacks at Fleet Farm…now I’m waiting on the TAP I purchased on Amazon. I can’t wait for it to get it so I can make these cute towels! They are washable right? Thanks again for a great idea and printable! Hi Pendra, Yay, I’m so glad you’re going to try this! Yes, it is washable, there should be instructions in the package. Awesome! I love this design! I’m thinking… kitchen towels, Thanks! Thanks Cristina! 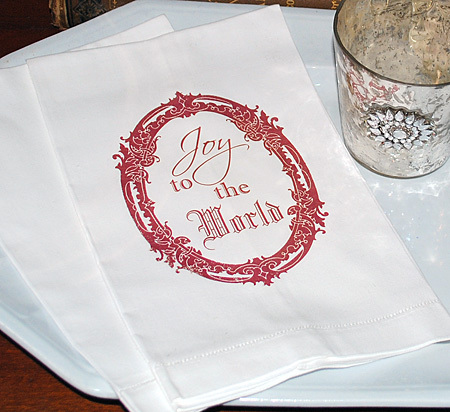 Yes, kitchen towels would be cute, they would make a great hostess gift too! When I click on the “Here” for both of them I get taken to Google Docs and have to sign in. I don’t have log-in for them. I’ve never had a problem before this – I’ve never been taken to Google Docs for anything of yours. What am I doing wrong? 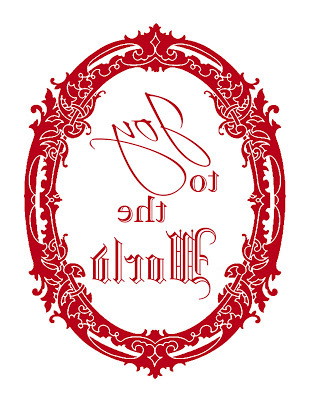 Hi Cathy, All of my transfers are done through Google Docs, they are just too large to post here on my DIY Blog, as they are very big high resolution files. The graphics on my main blog (The Graphics Fairy) are mostly available straight from the page. I know it’s confusing, I have 4 different blogs, with similar names. You can tell when you have left one blog and gone to another, by looking at the color of the header and the full title of the blog. Anyway, if you don’t want to sign up for a free google account, (although you may want to consider it, because you will find some wonderful features there), you can grab these graphics right here on this page by clicking on them, and saving them. The resolution won’t be as high, but the size should be the same, so it may still work for your projects. I hope that helps! I find that the transfer paper that you use is OUT OF STOCK everywhere!! (Although Abe Books is selling it for 0VER $200!!) What is your NEXT favorite?? Thank you!